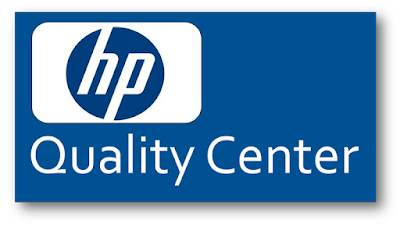 HP UFT / QTP Online Training By Tutorials Point (India) Pvt. Ltd.
HP Application Lifecycle Management (ALM/QC), A Commercial Test Management Tool By HP, Supports Various Phases Of Software Development Life Cycle. 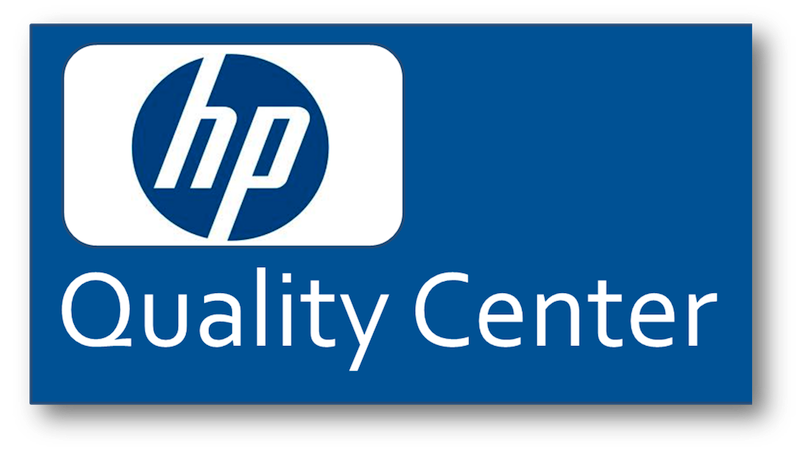 It Is Popularly Known As HP-Quality Center. HP ALM Is Also Available As A Software-As-A-Service Offering. This Tutorial Will Give You An In-Depth Understanding On HP ALM, Its Way Of Usage, Project Tracking And Planning, And Other Tabs In ALM Such As Management, Test Plan, Test Lab, Defects Management And Dashboard View.